It's been one year since the launch of this podcast. Alexander and William take a moment to bask in their accomplishment and speculate on what's ahead. Contributors Devan Scott, Adam Abrams, Will Ross, Corbin Saleken, Chris Savory and Paul Tartaglio are surveyed for their positions on the leaf rating system. Thank you for listening. 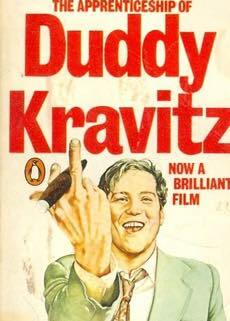 Adam Abrams joins William Lee to talk about The Apprenticeship of Duddy Kravitz. The 1974 movie starring Richard Dreyfuss, directed by Ted Kotcheff and written by Mordecai Richler chronicles a young man's efforts to make a name for himself in 1950s Montreal. We recorded on a sunny day and could not resist sitting outside so please excuse the background noise in this episode. 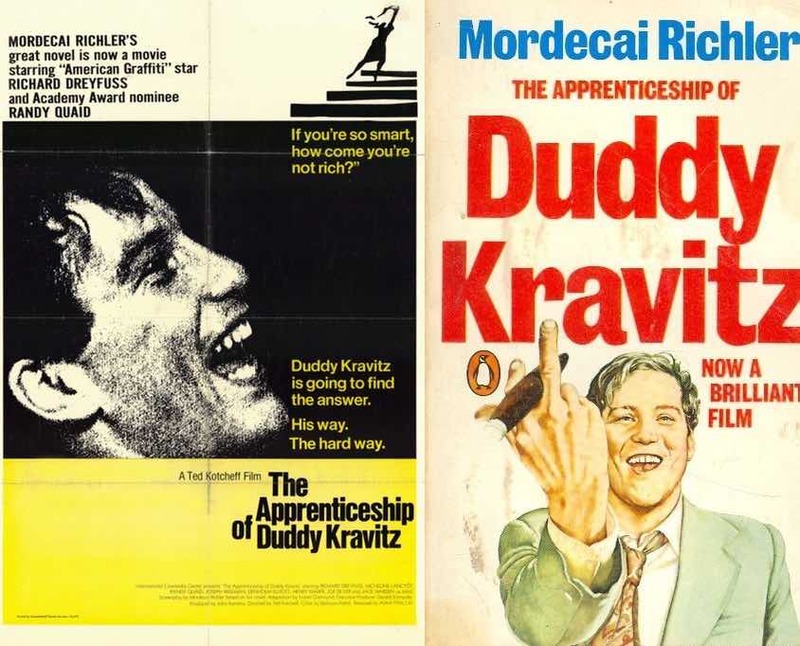 For more about the movie discussed in this episode, follow the IMDb link to The Apprenticeship of Duddy Kravitz.